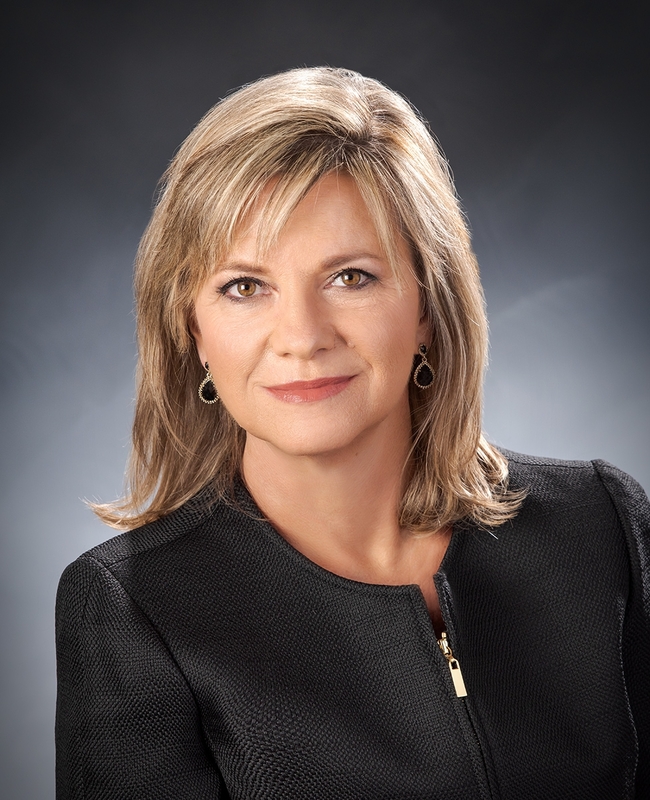 Whether you are a first time home buyer, or selling a million dollar mansion, Theresa Riddle will put her 20 years of real estate expertise to work for you. Theresa’s winning philosophy puts clients first, and she brings a world of dynamic business skills and insight to the real estate process. She's a skilled negotiator and relocation expert, and her market knowledge is one of her greatest assets. Armed with marketing savvy and cutting edge technology, Theresa's family-oriented style ensures that every detail is handled with ease and expertise. Buying or selling your home is both a financial and emotional investment, and it means more than simply moving furniture. Theresa understands, and has an intuitive ability to listen and address each client's needs and concerns. To maximize your real estate potential, Theresa has created a support team of experts including a title company and select mortgage lenders. A dedicated professional, Theresa will take the time to give "old fashioned" service to her customers, and deliver results that exceed expectations. Theresa‘s hard work, dedication and understanding have helped lead to many awards. The most coveted is “REALTORS with HEART”, Sold on MY REALTOR, honorable mention. Houston Chronicle, REALTOR of the Week,RE/MAX Top Producer “NET”, RE/MAX 100%. Coldwell Banker “Diamond Society Award”. Most recently received FIVE STAR Real Estate Agent for 2017, 2016, 2015, 2014, 2013 and 2012, an honor bestowed upon less than 7% of local agents. An area resident since 1976, Theresa and husband Larry have been married for over 35 years. They have 4 children and six grandchildren. Theresa also shares a deep commitment to both church and service to the community. She has been involved in Pearland High School Baseball, Softball, Football, Band, Little League, PTA, Pearland Neighborhood Center, Challenger Little League Baseball and others. Honest, passionate and dependable, Theresa is the true professional who can handle all of your real estate needs. Through hard work and dedication, she has built a solid reputation for success. You deserve the best of professional service and the expertise of someone who puts you first. When it's time to move, count on Theresa Riddle.